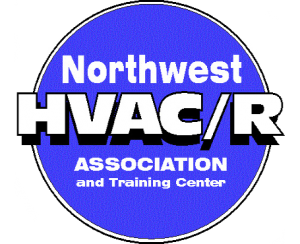 NEW NORTHWEST ENERGY STANDARDS IN EFFECT | Air Control Heating & Electric, Inc.
As of January, 2015 new energy efficiency standards for HVAC units came into effect through the Department of Energy (DOE). The nation is now divided into 3 regions: North, South, and Southwest, and each region has its own energy efficiency standards for new HVAC equipment. In the South and Southwest regions, all air conditioners and heat pumps must be at least 14 SEER after mid-2016. In the North region where you and I live, we will be able to continue using the 13 SEER standard for split-system air conditioners only, but heat pumps will have to achieve the 14 SEER standard. 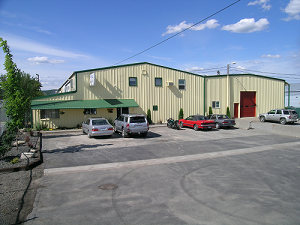 Another important change is that commercial package HVAC units will now also have to meet the 14 SEER standard. The change for commercial package units is especially important, because these units have been allowed to slide down to 10 SEER efficiency in the past.